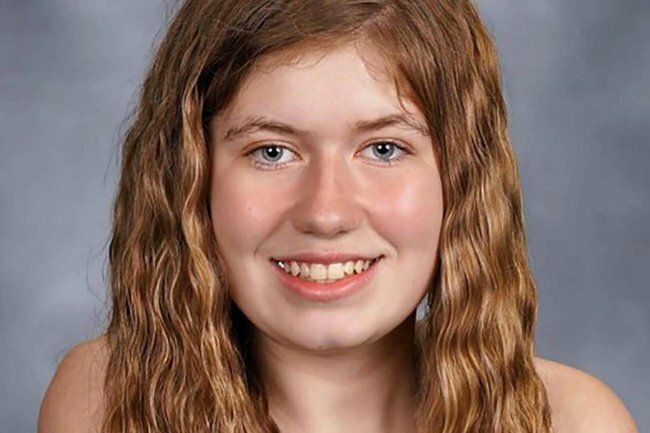 How missing teenager Jayme Closs was found after 88 days. "I don’t know where I am. I need help": After 88 days held captive, Jayme Closs escaped. 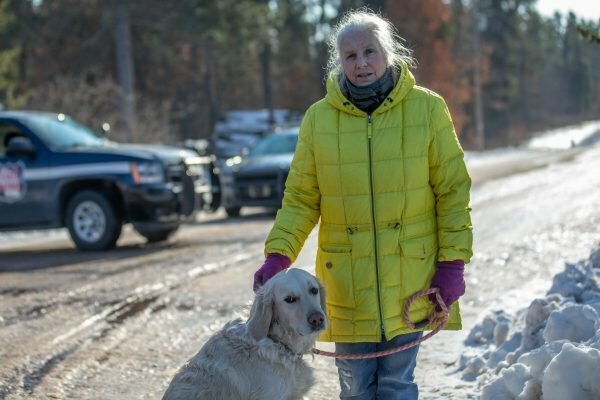 Jeanne Nutter was out walking her golden retriever near her home in the tiny town of Gordon, Wisconsin, when a girl approached her. She was thin, her hair matted. And despite the below-freezing temperature, she was dressed in a light jumper and pants. No gloves, no coat. The shoes on her feet appeared to be several sizes too large; mens’, perhaps. “I’m lost, and I don’t know where I am, and I need help,” the girl told Jeanne, according to CNN. Jayme Closs. A 13-year-old girl missing since October 13 from a town more than 100km away. 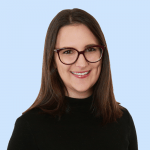 Jeanne Nutter was approached by Jayme while walking her dog. Image: Getty. The case had attracted international media attention, after the bloodied bodies of her parents, Jim and Denise, had been discovered inside their Barron home with fatal shotgun wounds. Jayme was gone, and according to police, there was no evidence at the scene that she had been injured. For 88 days police scoured the area in search of the teenager, appealing to the public for information. A tree-lighting ceremony was held by schoolmates over Christmas, the branches baring a sign: HOPE. Then on Thursday, she emerged, pleading for help from a total stranger. Jeanne Nutter escorted her to a nearby house and pounded on the door. 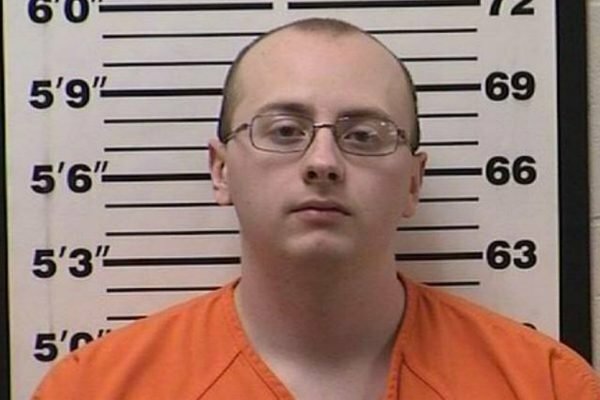 "This is Jayme Closs!" she told the occupants, according to local news station, CBS WEAU13. "Call 911!" Within minutes of her recovery, officers swooped on a suspect, courtesy of details about his vehicle provided by Jayme. His name: Jake Thomas Patterson. Authorities believe the 21-year-old killed the teen&apos;s parents in order to abduct her, and will allege he held the schoolgirl captive for 88 days in a remote cabin near where she was found. Police believe he was out looking for Jayme at the time of his arrest. Jake Patterson is charged with murder and kidnapping. Image: Barron County Sheriff&apos;s Department. Speaking at a press conference this morning (Friday, local time), Barron County Sheriff Chris Fitzgerald said investigators are still working to determine why the accused, who had no criminal history, targeted Jayme. Later, the President of a turkey company which employed Jim and Denise Closs, confirmed Patterson had worked at the same processing plant for a single day. In a statement reported by CNN, Steve Lykken said: "Nearly three years ago, Jake Patterson was hired one day but quit the next, citing that he was moving from the area." Patterson is due to appear in court on Monday, charged with two counts of first-degree intentional homicide and one count of kidnapping. In the meantime, Sheriff Fitzgerald told media Jayme has been reunited with her aunt, and will soon be able to see the rest of her family. "She is doing as well as the circumstances allow,” he said.